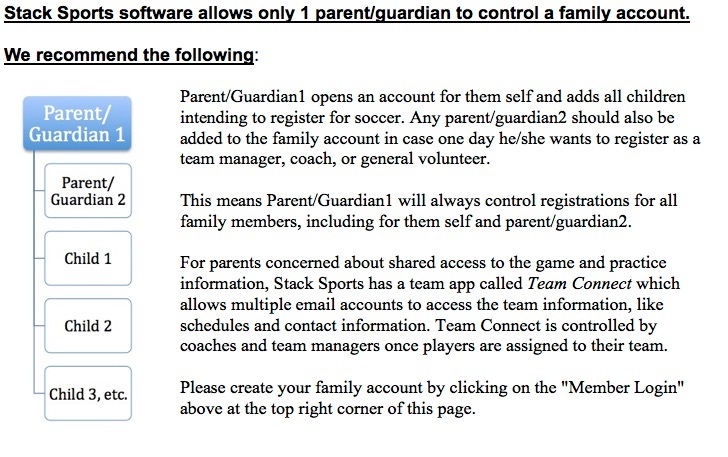 Whether you're new to Meriden Soccer Club or have been registering your family members in our program for years, starting in the Fall 2019 Season, you must create a new Meriden Soccer Club/Stack Sports account to register for the Meriden Soccer Programs. You can create your new faimily account by clicking on this link to Stack Sports. To Log On To your Stack Sports account, click on this link to log on.